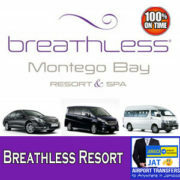 Montego Bay Airport Transfers and Cruise port Transfers to Excursions. 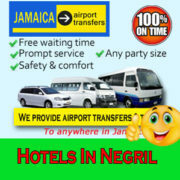 Jamaica Airport Transfer Taxi provide low cost taxi and minibus transfers from Montego Bay Airport MBJ. Our booking process is very simple. You have the option of paying nothing in advance. 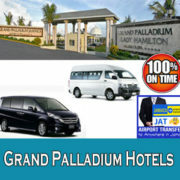 No credit card details and no booking fees at all. 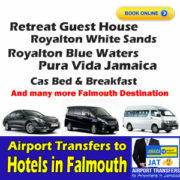 Simply fill in the online booking form and we will send you a confirmation email containing your booking reference number along with your transfer details, including the price you need to pay. 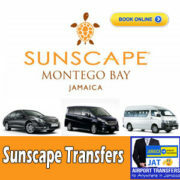 When you travel you can then pay your assigned transfer chauffeur the per-arranged price in three preferred currency, US dollars, Canadian dollars and our local Jamaican dollars. 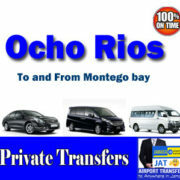 All of our Montego Bay Airport Transfers are performed in a private vehicle for just you and your party, as we do not provide shared transfers. All prices shown on this website are total prices and you won’t be charged any more than the price you see or price quoted to you by phone or in email. 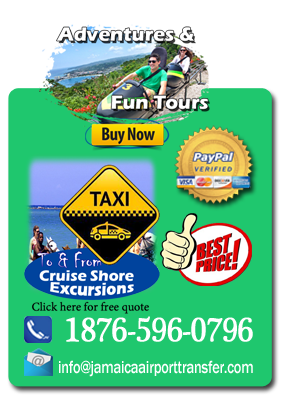 It is a tourist destination with duty free shopping, a cruise line terminal and several beaches. The city is backed by picturesque low mountains. 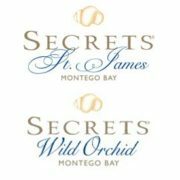 The coast-land near Montego Bay is occupied by numerous tourist resorts, most newly built, some occupying the grounds of old sugar cane plantations with some of the original buildings and mill-works still standing. The most famous of these are the White Witch’s Rose Hall and Tryall, both of which now feature world-class golf courses.